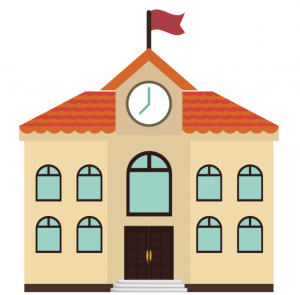 Over the course of the past 5 years, school districts and classrooms across the US have made great strides in providing students with access to technology. With these costly commitments comes the expectation that teachers will use the technology to transform teaching and learning. Many teachers didn’t sign up to be technology teachers and they may find the expectation to transform teaching and learning to be overwhelming, especially when combined with expectations to implement new and more rigorous standards that are measured by standardized testing. Let’s face it, educators have a full plate! As we approach the 5 year anniversary of the National Education Technology Plan, many teachers are powered up, but they are still struggling to find efficient and effective ways to meet the demands of teaching today, while school districts are still scrambling to provide teachers with enough professional development time to help teachers make the transition to transforming teaching and learning. At ThingLink EDU, we have a strong commitment to helping teachers transform teaching and learning and we’re confident that our flexible tool will provide educators with a user friendly, cross-platform tool that will support your needs now and in the future. We’re hosting a series of free webinars to provide all educators and administrators with the Professional Development you need to leverage the powerful possibilities of transforming teaching and learning with ThingLink EDU. 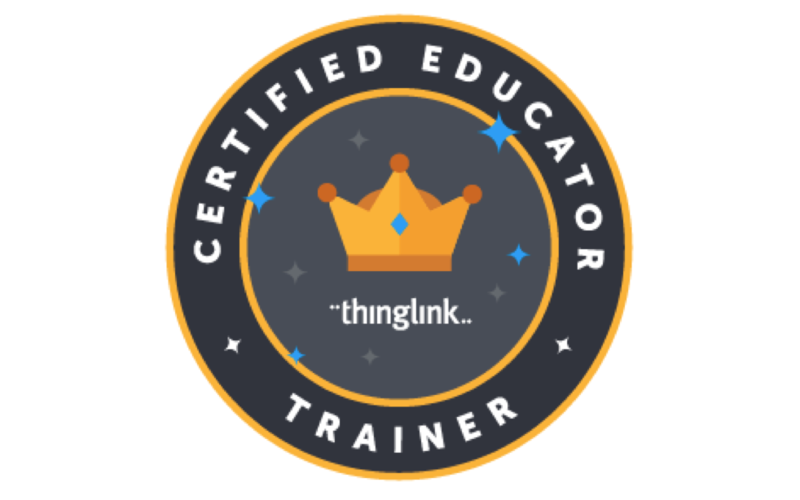 Each of these webinars is designed to help educators learn to embrace ThingLink EDU as a tool that can be combined with popular apps and web tools to create personalized learning experiences that support your learning targets. Learn how our flexible platform can drive learning and power up your pedagogy to engage students like never before. Participants can sign up to view the live webinars, or receive the archived version in your inbox. Schools and districts can take advantage of the archived versions of the webinars to provide staff with useful training and resources during PD meetings or on Institute Days. All you have to do is sign up. Are you looking for a user friendly and flexible tool to help you easily create engaging multimedia rich content to redefine teaching and learning? Are you interested in using technology to meet the personal learning needs of the students in your classroom? We invite you to attend our free webinar and explore the powerful possibilities that exist with ThingLink EDU. ThingLink EDU is a digital tool that provides users with the ability to turn any image or video into a multimedia rich interactive learning tool. Start with an image or start with a video. Annotate it with audio, video, images and links to any content on the Internet with the click of a button. Please join us for a free webinar as we explore inspiring examples and easy-to-follow instructions to help you transform teaching and redefine learning with ThingLink. Sign up to participate in the live session or receive the archived version in your inbox. Learn to embrace the powerful possibilities that are available by combining ThingLink interactive images and video with Google Docs. Educators can use a Google Doc to collect information, automate tasks and make the workflow progress smoothly throughout any student driven learning experience. ThingLink’s media rich platform displays published Google Docs right on top of any image or inside of a video to collect data to for assessment, collect feedback and even provide opportunities for reteaching and challenge. Better yet, those Google Docs are live and interactive so students don’t have to navigate to another page. Sign up to learn more about this truly great combination of tools for engaging students in personalized learning experiences with ThingLink and Google Docs. Sign up to participate in the live session or receive the archived version in your inbox. App Smashing is a popular method of combining two or more apps together to create, publish and share content. App Smashing challenges us to discover new possibilities for teaching and learning with an iPad and presents us with greater possibilities for making the device meet our goals. ThingLink is well suited for powering any App Smash because of the presentation possibilities for turning any image into a rich multimedia content launcher. Join us as we demonstrate the powerful possibilities that exist for creating, publishing and presenting by AppSmashing ThingLink, Padlet and Explain Everything. Sign up to participate in the live session or receive the archived version in your inbox. Digging deeper into vocabulary means more than just sending students to a dictionary to look up the definition. Students must interact with new vocabulary. Opportunities to use words, explore them within different contexts and create non-linguistic representations of words will help them do more than just memorize words. ThingLink is well-suited for the task. Sign up to participate in the live session or receive the archived version in your inbox. Take a sneak peak at additional ThingLink Live PD Sessions planned, suggestions are welcome! We invite teachers, coaches, curriculum specialists and administrators to join us on your journey to transform teaching and learning in your classroom, school and district. If you are a district leader looking for a more informal, personalized session that is customized to specifically meet a PD need or user level for the educators in your school district, please request a demo. Classroom Creative Challenge: Living in the US!